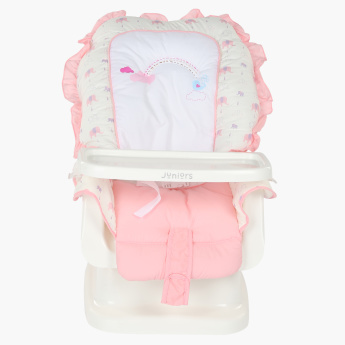 Surprise your loved one on the arrival of their little angel with this lovely swing baby bed. 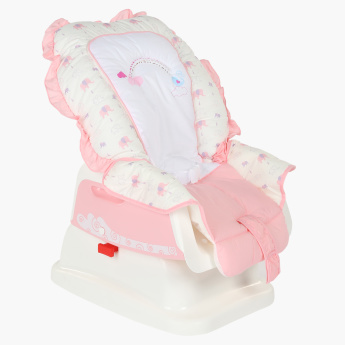 Ultra-handy and easy to maintain, this baby bed can be used in multiple ways. 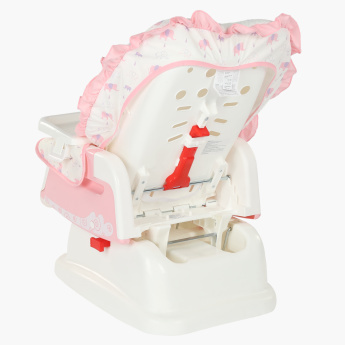 It comes with a comfortable soft padded seat cushion that will keep the baby snug.